Within the last 30 days, have you deliberately restricted food intake for several consecutive days? Within the last 30 days, have you restricted food intake then, often during a moment of anxiety or tension, consumed a large quantity of food, even going to different restaurants to hide your behavior? Within the last 30 days, have you consumed a large quantity of food in a short period of time and experienced feeling “out-of-control” or a compulsion to continue eating even though you were not hungry? Within the last 30 days, have you deliberately vomited food to avoid weight gain? Within the last 30 days, have you used laxatives beyond their recommended dosage level? Has your menstrual cycle been disrupted by disordered eating? Do you have bone density problems? Do you have a preoccupation with food? Does food, thoughts about food, or meal planning control much of your daily energy? 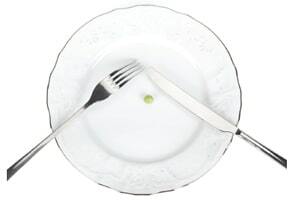 Do you struggle to eat in front of others or attempt to disguise how little you have eaten? 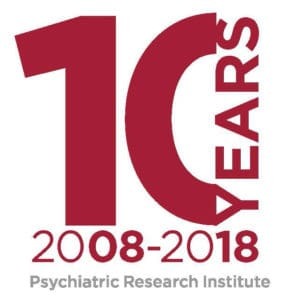 If you have answered “Yes” to any of the above questions, the Psychiatric Research Institute’s Eating Disorders Clinic believes it is worth a call to further discuss your situation and treatment options. Call (501) 526-8200 to make an appointment today.